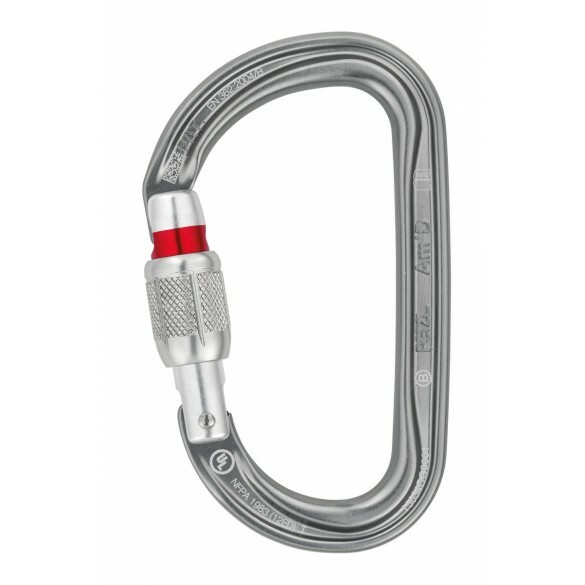 The Am’D lightweight asymmetric carabiner is made of aluminum. It has a D shape particularly suited for connection to diverse equipment such as descenders or positioning lanyards. Its fluid interior design and Keylock system facilitate handling.